Travel Agents. 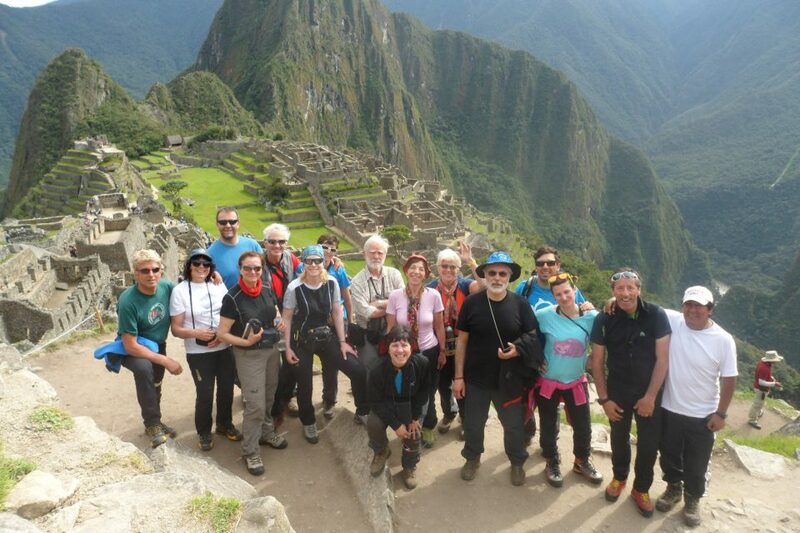 This Fam (familiarization) trip will be an exciting and whistle-stop 16-day tour of Peru. Sun God Peru has put together a fantastic itinerary that will show everything that Peru has to offer, from culture, historical sights, nature, local communities and dramatic landscapes. As part of this tour you will be visiting Lima, Paracas, Arequipa, Colca Canyon, Puno, Sillustani, Cuzco and Machu Picchu. Some of the exciting activities you will be partaking in will include taking a flight over the Nazca Lines, visiting the Uros and Taquile islands in the middle of Lake Titicaca, spotting elusive condors and even some whitewater rafting. It should be a great trip! Activities: Cultural tours, nature tours, amd Andean tours. Arrival and transfer to Jose Antonio Hotel. After breakfast, journey from Lima to Paracas. Arrival and accommodations at selected hotel for Travel Agents. After breakfast, travel through the Sacred Valley of the Inca, where life has remained almost unchanged for 500 years. Upon decent into the Sacred Valley, you will know that you’ve arrived in the area the Inca revered for its lush fertile soils. Later on, you will have the opportunity to visit the lively local Ancient Pisac market where many of the local Indians sell their hand made textiles. For lunch, you will have the chance to eat a buffet lunch at the local hacienda restaurant with traditional Andean foods and music. It is said that Machu Picchu is a place of great spirituality, and the best time of the day to sense this is at sunrise. Early risers may walk through Machu Picchu in the mist to explore the ruins without crowds. Take the 20-minute bus ride up to Machu Picchu, perched 600 meters above the river. Your guide will explain the history and the myths that surround this archaeological wonder. Machu Picchu, the famous lost city of the Inca, is one of the most magical and mysterious places on Earth! Free day and opportunity to visit Cusco on your own. 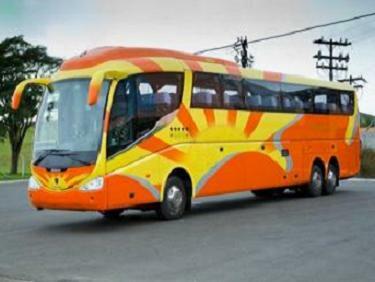 Transfer from hotel to the Cusco airport for your flight back to Lima and home. Meeting upon arrival in Lima, and transfer to your four star hotel for the night. 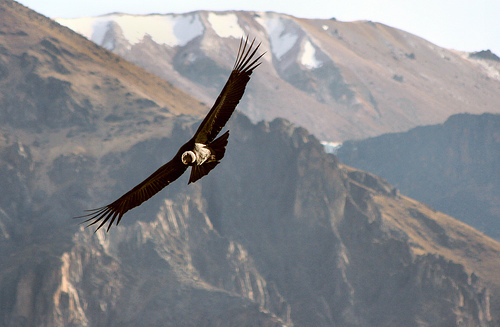 Ballestas Island tour by boat and flight over the Nazca Lines. Arequipa and Colca Canyon tour. 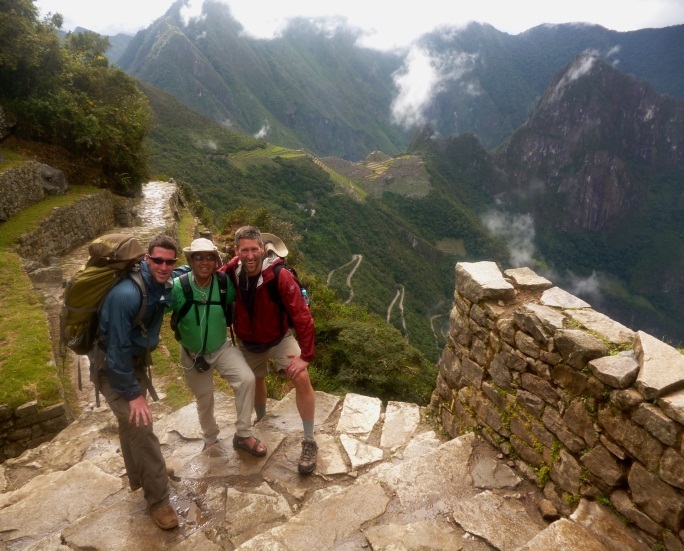 Full-day tour to Machu Picchu with a guided tour of the ruins by English speaking guides. Lake Titicaca featuring a spectacular 240-mile drive through the peaks of the Andes stopping at ruins and villages, a visit to the Uros Indians’ floating islands. All tours and entry fees. FAMs, or Familiarization Trips, are made available only for Travel Agents at a deep discount in order to educate agents to sell and promote Peru. Spouses or companions may travel at the same rate, or for a nominal supplement. All trips are subject to limited availability, specific travel dates and other restrictions. Etiquetado Cusco, fam trips, famtrips peru, Machu Picchu, Peru, peru tour operator, peru tours, tailor made tours, tours peru, travel agents.